Optiv’s 360-degree view of the security landscape allows us to take a comprehensive approach to track, triage and treat potential risk posed to your organization. Organizations must understand and evaluate risk to enable smarter decision-making and keep up with digital initiatives. Having a comprehensive perspective on top risks to your organization allows you to modify your security program, optimize technology and address risks more effectively. 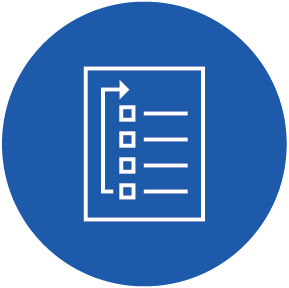 Optiv's information risk experts execute appropriate assessment activity to evaluate information risk and focus on what matters most to your organization. We translate your requirements into in-depth, actionable remediation recommendations and develop policies to support them. Optiv helps organizations move from compartmentalized efforts to programs that achieve agility and business resilience. 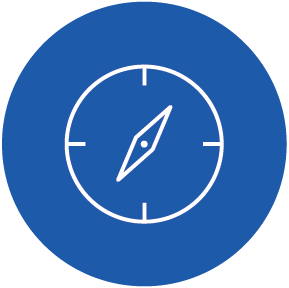 Using our proprietary risk evaluation method, we can help you understand where you are today and identify where you need to go to meet your risk mitigation goals. We help identify the areas of greatest risk as well as the opportunities for reward, so you can focus on what matters most. Our disciplined approach helps you improve the risk posture of your organization. 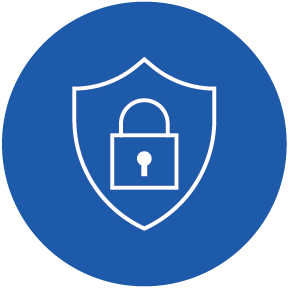 Optiv consultants have extensive experience managing information security governance controls and frameworks. Our thought leaders drive the right business conversations centered around risk decision-making. Our approach leverages controls to achieve compliance across multiple types of regulations. Deliverables are end-user friendly, easily consumable and intended to be a living document. Experts work with industry trade groups and regulators to develop tomorrow's regulations. Optiv Leadership Perspective – Assessed to Death? Learn how we deliver the tools to build successful security programs that are business-aligned and threat aware.